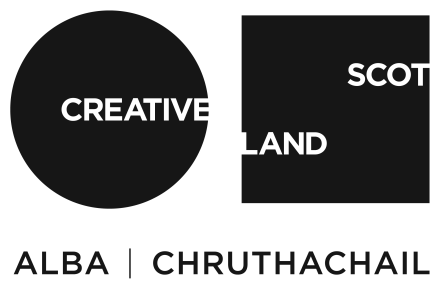 Cove Park is a registered Scottish Charity (SC029530) and is funded by Creative Scotland and other public funds as well as grant-making trusts and individuals. We are grateful to the following for their support. and others who prefer to remain anonymous.